Peverelist's Punch Drunk imprint illuminates the wealth of Bristol's dubstep history with a killer 2CD comp featuring 26 tracks from the city's finest producers. 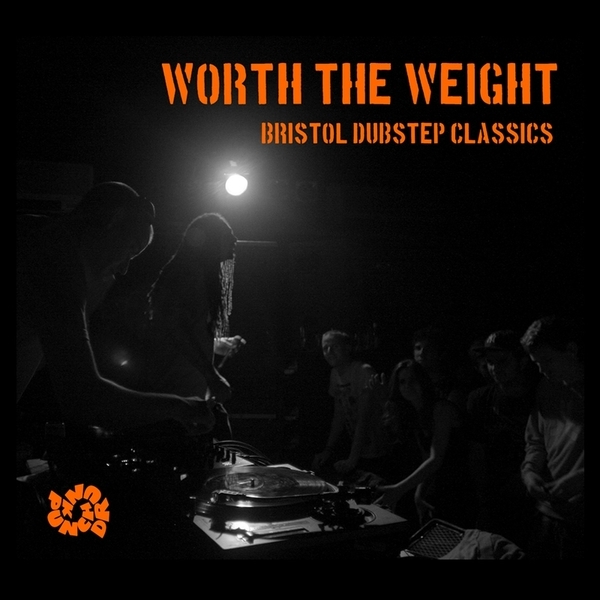 For the past five years Bristol has proudly held its own against the Croydon and South London originators, hosting celebrated dances and creating a solid community of DJs and producers based around Pev's Rooted record shop, engaging the city's bass music veterans such as RSD/Smith & Mighty and Jakes in a subbass dialogue with youngers like Joker and Guido. The two discs show the breadth and scope of the scene, from meditative minimalism like Pinch's masterful 'Qawaali' or Appleblim's technoid 'Vansan', to the triumvirate of producers Gemmy, Guido and Joker and their purple wow sound, right through to the deeply rooted heritage of Smith & Mighty. No messing, some of these tracks, Peverelist's 'The Grind', Jakes '3kout' and Joker's 'Stuck In The System' are stone cold essentials, making this comp about as crucial as it comes for modern bass music.